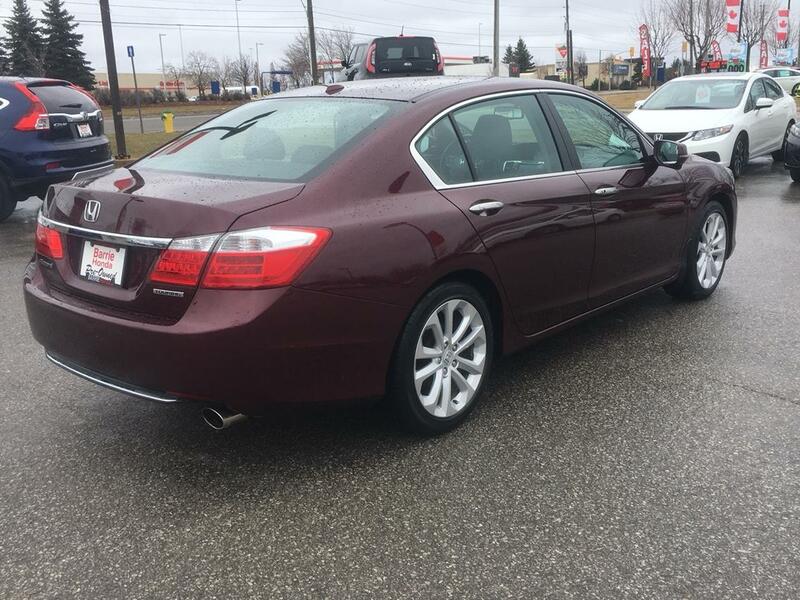 Come by Barrie Honda today and test drive this MINT CONDITION 2013 Honda Accord Touring! 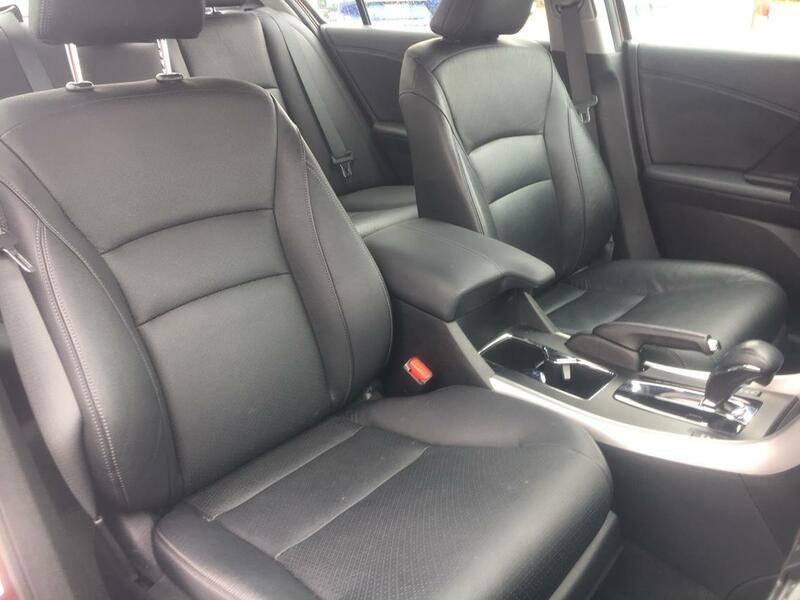 !This vehicle is a head turner with sporty alloy rims and a magnificent sunroof. 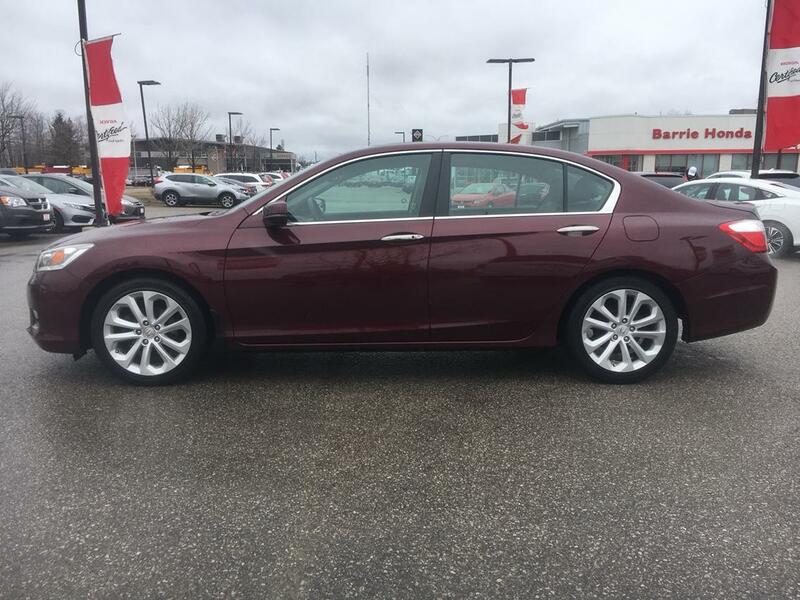 Perfect for getting some sun on your face on those beautiful summer days and heated front and rear leather seats seats for those not so warm days!There is no shortage of conveniences in this beauty! 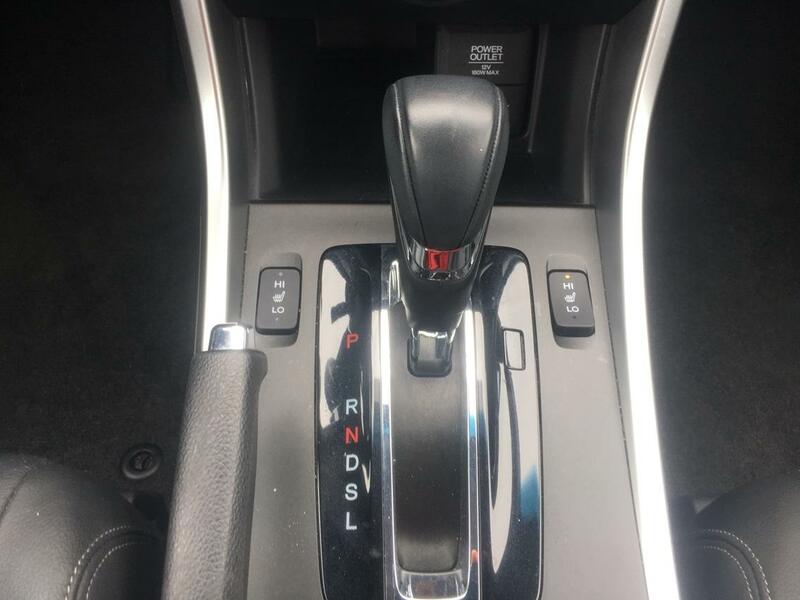 Push button start and TWO drivers seat presets sweeten the already impressive interior! 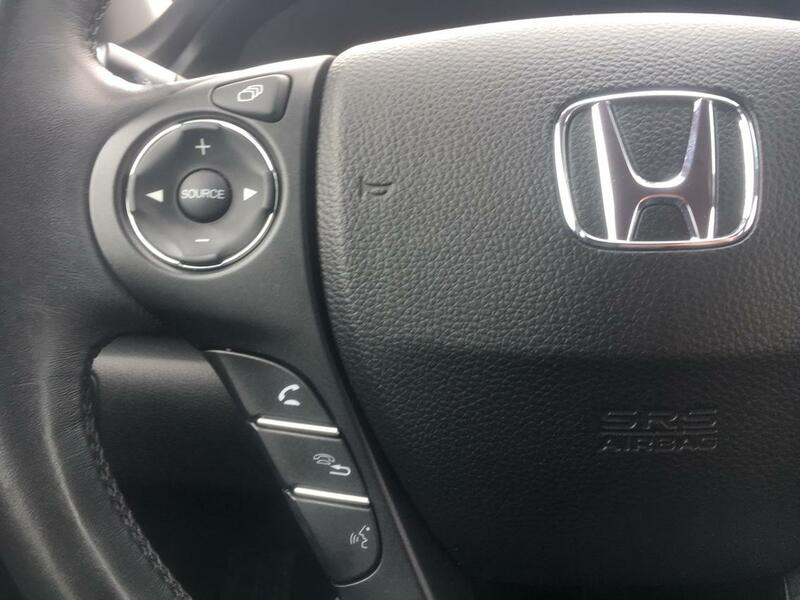 At Honda, Safety is our top priority! 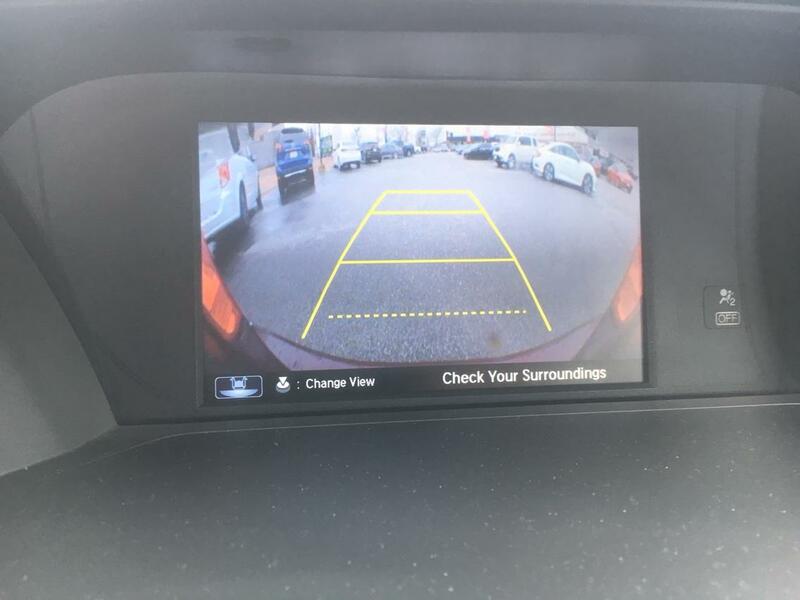 So we've added back up and side view cameras for extra guidance when reversing or changing lanes! 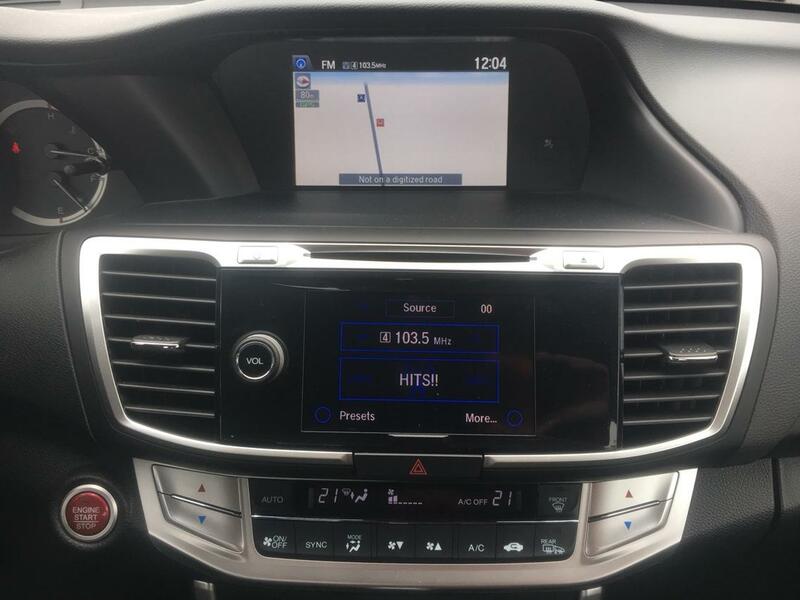 No more wondering how close you are to the objects around you!This show stopper also comes Bluetooth accessable for handsfree calling and listening to your favorite music straight from your cell phone!If you're the kind of person who lets your passengers change the radio station, the touch screen audio display makes it convenient for them! 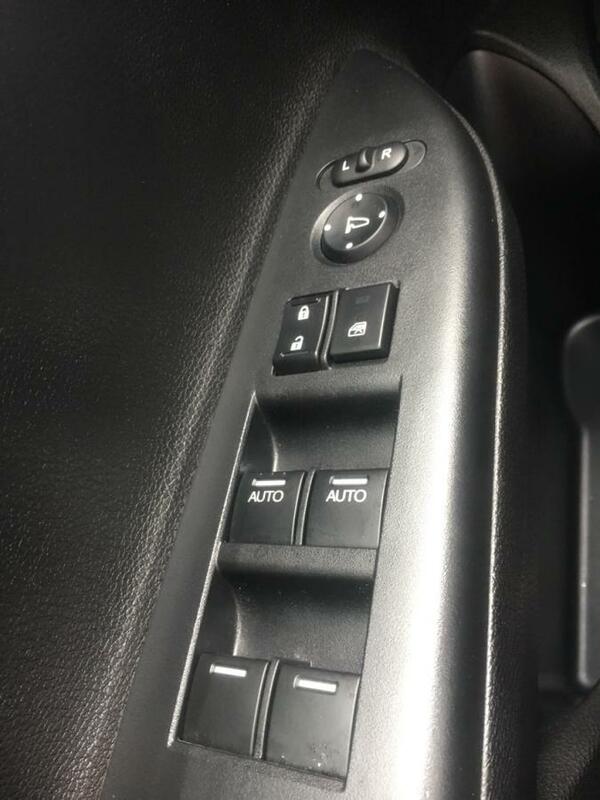 Don't like what your passenger put on? No problem! 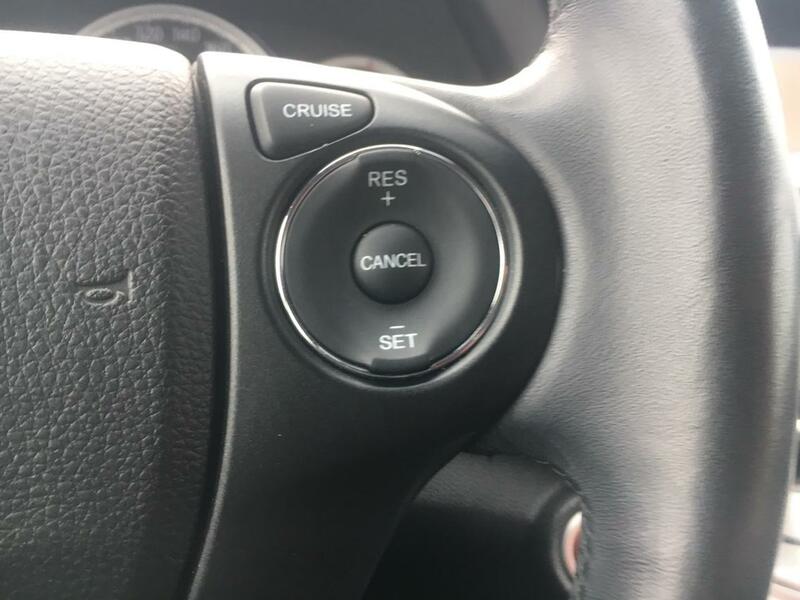 Change the station back to what you like via the controls on your steering wheel! 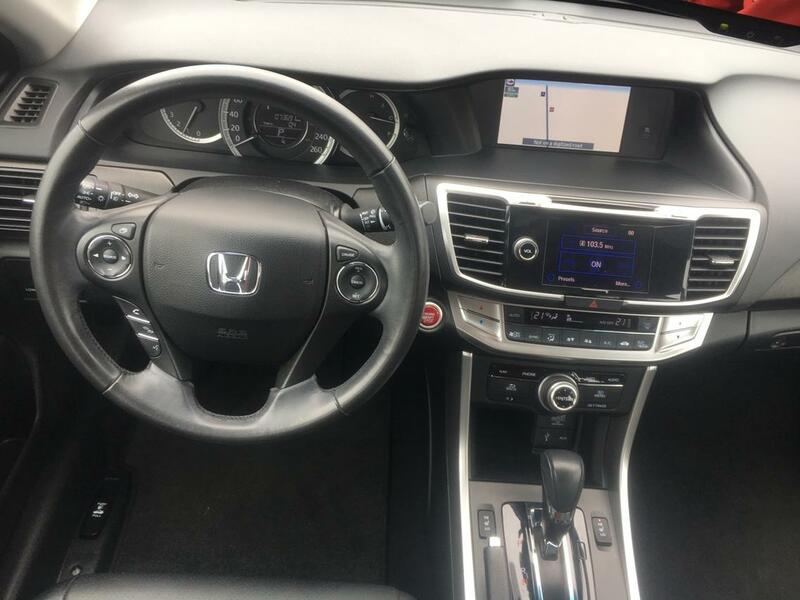 and then reinstate the "my car my music" rule!There are so many fantastic features in this vehicle, but our favorite is the Honda Satelite-Linked Navigation System!With bilingual voice regognition, 3D map and FM traffic, you can get from point A to point B in style and without the need for an expensive GPS!Don't wait! 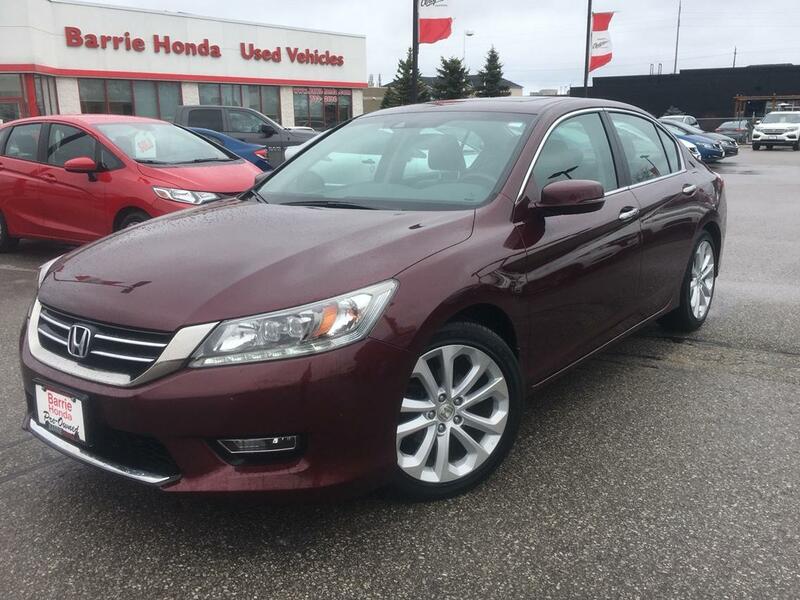 Get in here and take this stunner for a test drive!At Barrie Honda we treat our guests with Professionalism, Respect and Appreciation regardless of your intention to browse or buy. We look forward to meeting you and earning your business!Don't have time to come in? No problem! 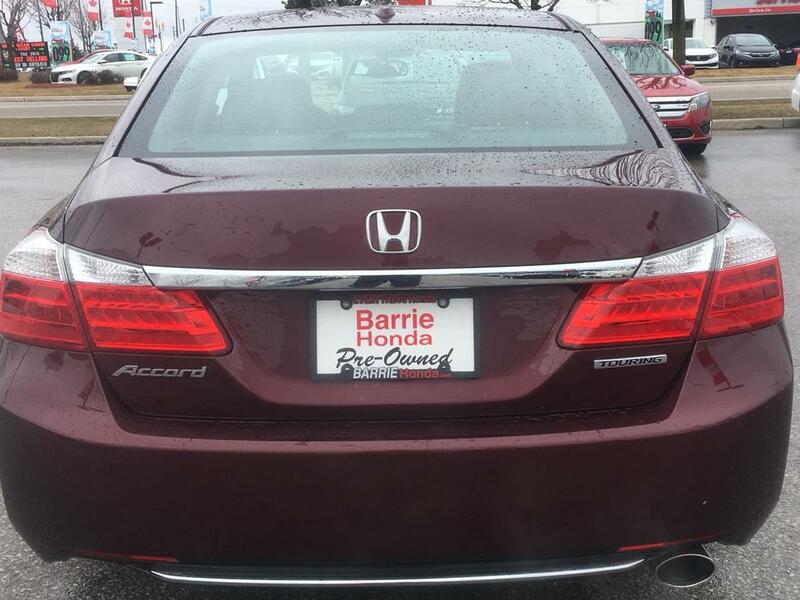 Feel free to give us a call at (705)-733-2100 ex: 4455 for more information.Barrie Honda has been serving Barrie for over 30 years!We are dedicated to providing our customers with the highest quality vehicles and service.All of our used vehicles go through a 100 point inspection and mechanical servicing by a certified technician, as well as a complete interior and exterior detail!When possible, we go above and beyond what Ontario requires for Safety Certifications and E-Tests.Ask about our 30 Day Platinum Guarantee and Honda Certified Vehicles.Free Carfax on every vehicle! 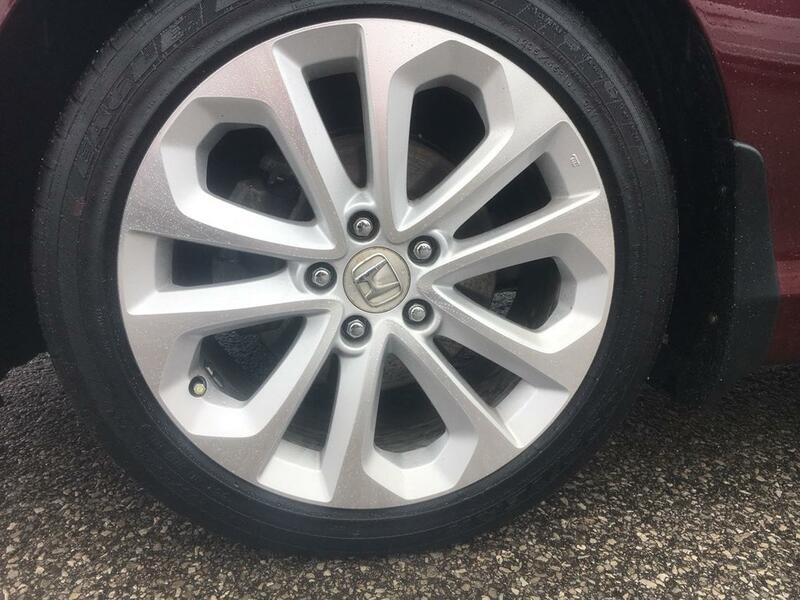 Feel confident in knowing the history of your used vehicle.Looking for something inexpensive? 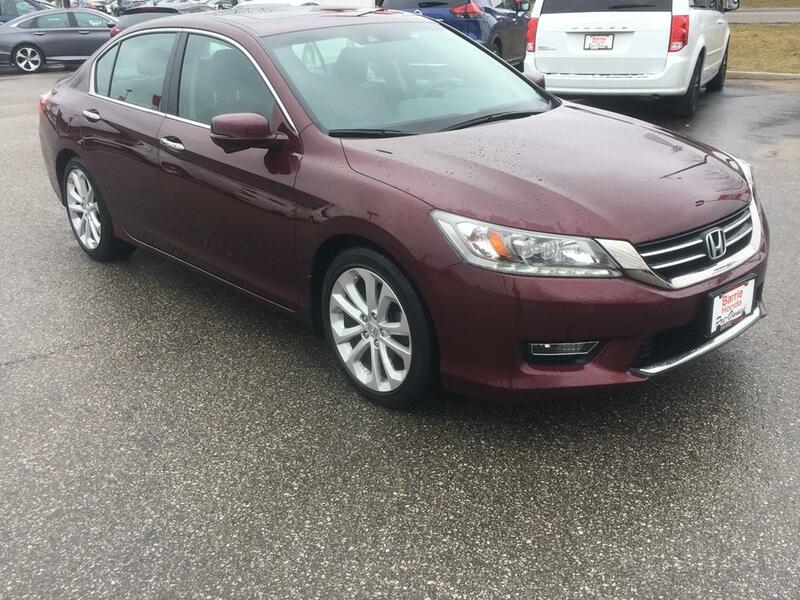 We always have "As-Is" vehicles on the lot ready for you to E-Test and Safety yourself.Don't see a vehicle you want on our lot?Ask us! We can find it for you!Don't hesitate, Come in or give us a call for a NO obligation consult! 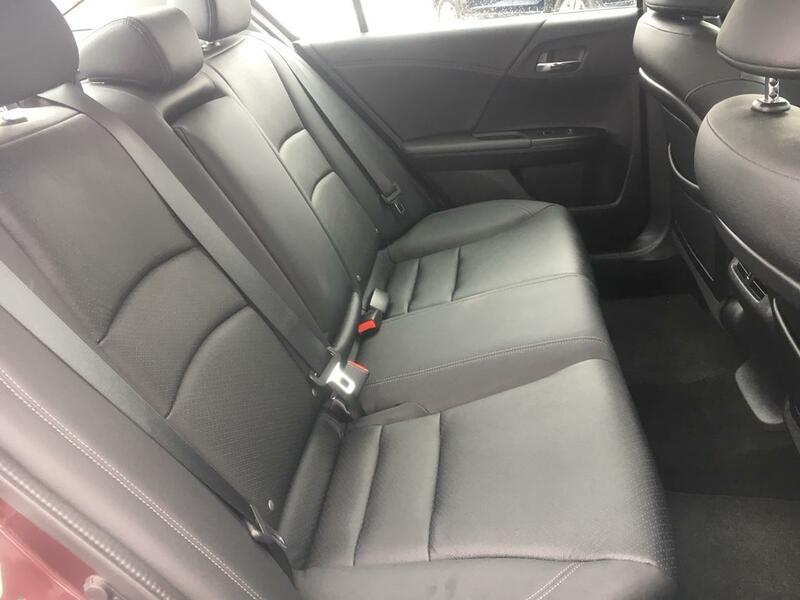 Let us get you into the perfect used vehicle to fit your needs!We pride ourselves on making sure that our customer’s not only leave the lot happy, but enjoy their vehicle for the years to come. 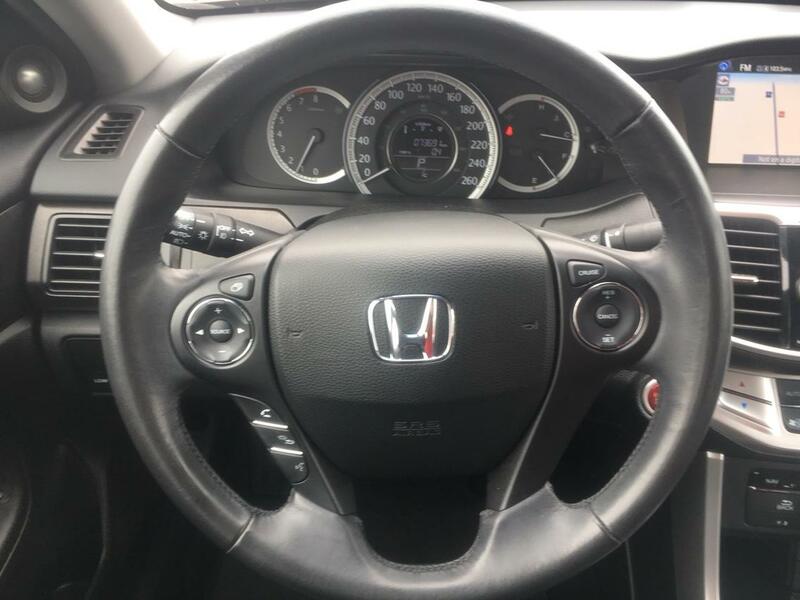 Price displayed includes all associated fees except HST & Licensing! 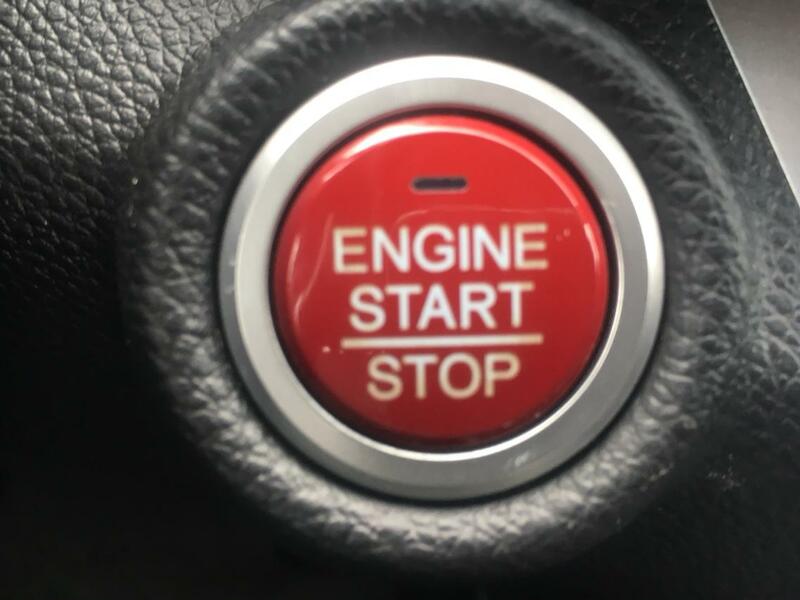 Unless stated all of our vehicles come Safety Certified and E-Tested! 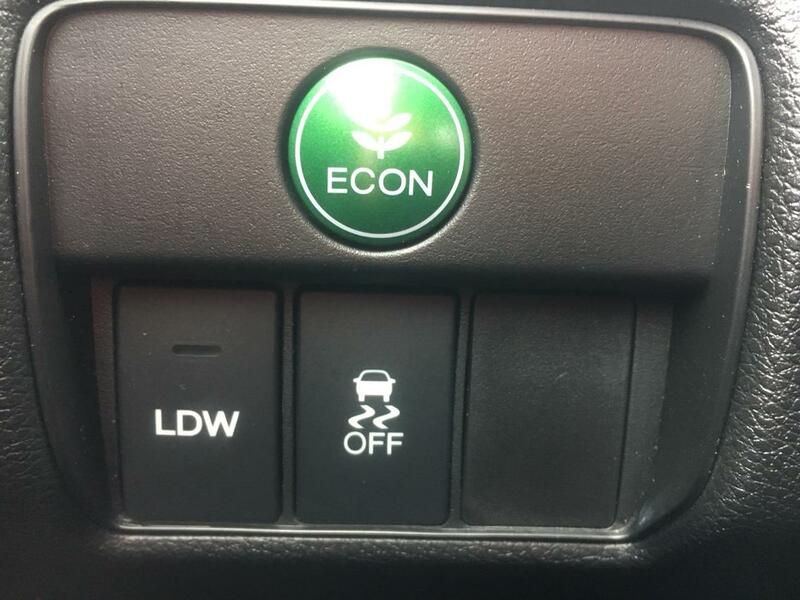 No surprise extra costs! 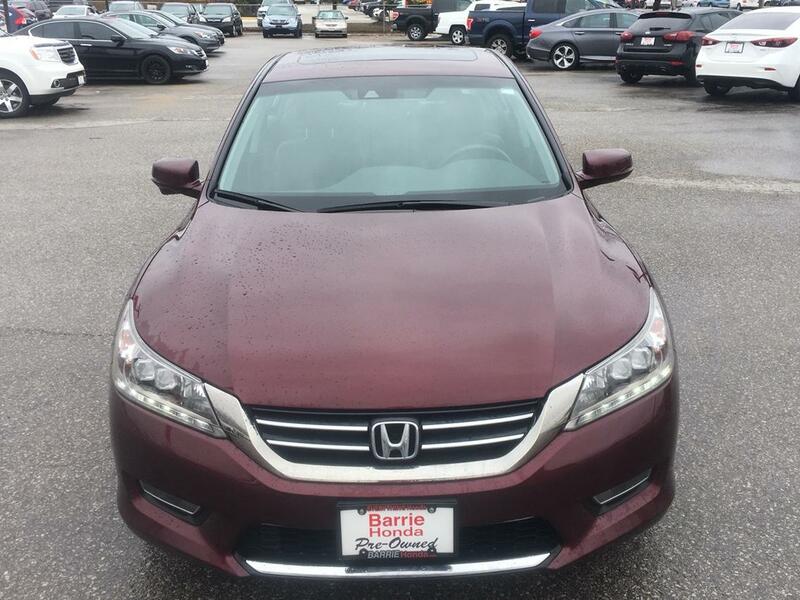 Call us at (705)733-2100 ex: 4455 for more information on this vehicle.